Das 7. 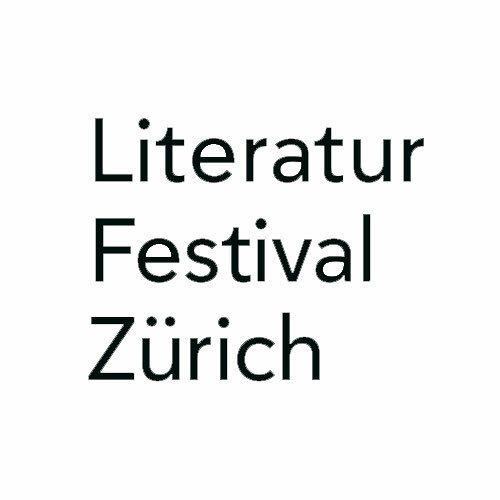 Openair Literatur Festival Zürich findet vom 8. bis 14. Juli 2019 im Alten Botanischen Garten statt. Das Programm ist jetzt online, der Vorverkauf ist eröffnet. Wir freuen uns riesig auf unsere internationalen Stargäste! The 7. edition of the Openair Literatur Festival Zürich will take place from 8 to 14 July 2019 in the Old Botanical Garden. The programme is online now, the advance booking has started. We are very much looking forward to our international star guests!